Only a media lover can better understand the fact that how lovely is it to access movies and TV shows on your device without paying anything for that. Morph TV is one of the most beautiful ways to get access to all these in a very convenient way and it gets almost double if we access morph TV on Firestick. It is an upgraded and cloned version of pre-existing Morpheus TV app that is no longer available. The main reason behind the failure of Morpheus apps was a lot of buffering, and content availability issues along with its accessing speed as well. As we have mentioned you earlier, that is an upgraded and cloned version of the Morpheus app and hence developed with all of the preexisting issues fully resolved. Using Morph TV on Firestick offers its users the freedom of enjoying their favorite movies and TV shows on a bigger screen with HD quality pictures. It is one of the most excellent sources where you can enjoy content from almost 20 different providers. 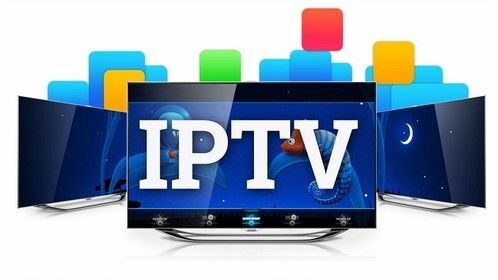 In short, we can also say that you are now going to have a better platform to enjoy a wide range of your favorite TV shows and movies. 2 How to Install Morph TV on Firestick? Yet along with the presence of a considerable number of options already available there, still some people option as an external source for playing content due to the involvement of a wide array of beautiful features. It is one of the most excellent platforms with own inbuilt dominant player that help the users in playing out different video formats on it effortlessly. Moreover, Morph TV on Firestick offers you the opportunity of accessing different media content in almost 20 different languages. The app comes up with a vast and regular updating library along with a lot of latest Hollywood movies and TV shows as well that makes it entirely convenient for every user to choose and play on their favorite ones. It is ultimately an ad-free source, and hence you enjoy the seamless experience of accessing your favorite movies and TV shows. Morph TV on Firestick allows you to enjoy IMDB rating pictures and TV shows and hence making it easy to check out the same before start accessing. You can efficiently manage your watch list and favorite list here with the help of Trakt integration involved in it. It offers you the freedom of accessing Torrent streaming. 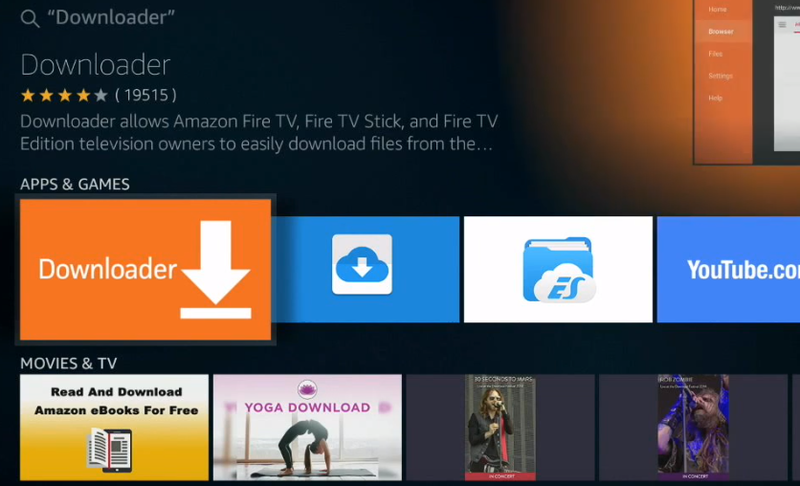 Download features are also available on Morph TV on Firestick making it much easier for the users to download their favorite content with great ease. Navigation using Morph TV is quite easy and straightforward to go along with. Titles and subtitles are being provided to videos as per their genres so that one could easily find out their preferred ones. How to Install Morph TV on Firestick? Morph TV is a third party application for Firestick, therefore you need to turn on Unknown Sources for it to start up the accessing process. You can easily do it by going to the Settings option of your Firestick followed by clicking on My Firestick option. Tap on the Developer Option and then toggle on Apps from Unknown Sources to allow the third party is accessing. Get back to your home screen now and search for Downloader application. Once you found it, tap on it and allow installation for the same as well on your Fire device. On the successful installation of the Downloader application on your device, launch it on your device and then navigate to the Settings option to go further with the process. Once done with the entire process successfully, now tap on the Browser tab and then find out the address bar from there. 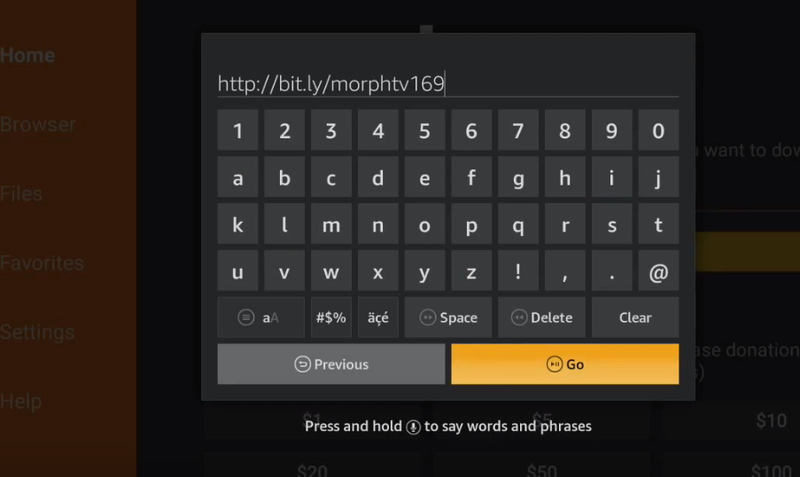 Add URL: https://morphtv.net/download or http://bit.ly/morphtv169 to get the download link of Morph TV on Firestick directly. Or if you don’t want, you can make a direct search for the same on your web browser as well. Once done, tap on the Go option and wait till the webpage gets fully loaded up on your device. Once done, you can view the Download Morph TV APK there. Just tap on it to go further with the downloading process. Wait till the completion of the downloading process of Morph TV on Firestick and once it’s done successfully, it will automatically accomplish the installation process as well. You have to tap on the Install button when prompted to perform it, that’s it. Wait patiently till the completion of the installation process, and once its done; press on B button to go further with the process. 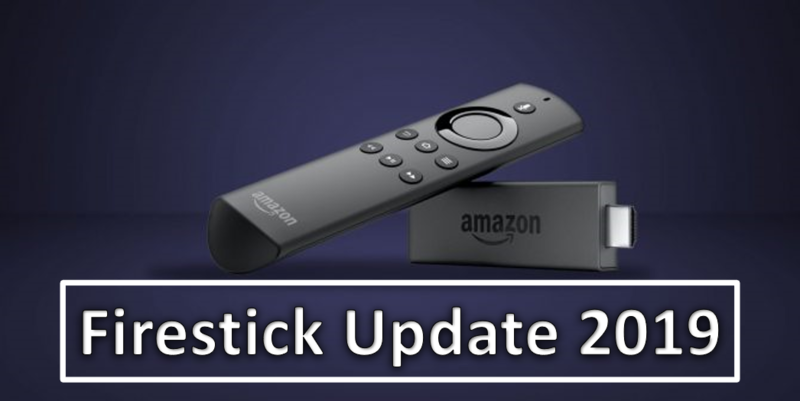 You will be now asked to delete the APK file on Firestick. Just allow deletion to release some memory space on your device. Once done with the installation process successfully, now it’s time to launch it, and you can easily do it by searching the related app under Your Apps and Channel section. So, guys, that’s all about Morph TV on Firestick preview. We have added up its different features here along with clean and straightforward downloading and installation process so that to easily meet you with its different aspects and installation process successfully. So follow it carefully to get Morph TV on Firestick.